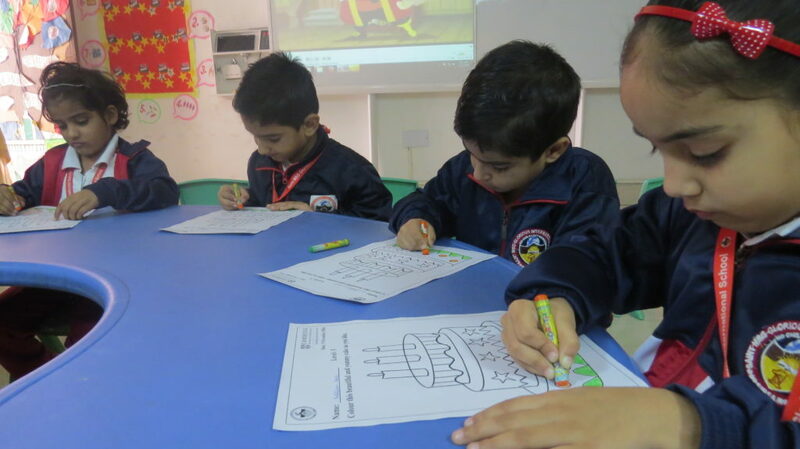 During the primary years the approach is inquiry based where children question, inquire, brainstorm and understand by doing things. 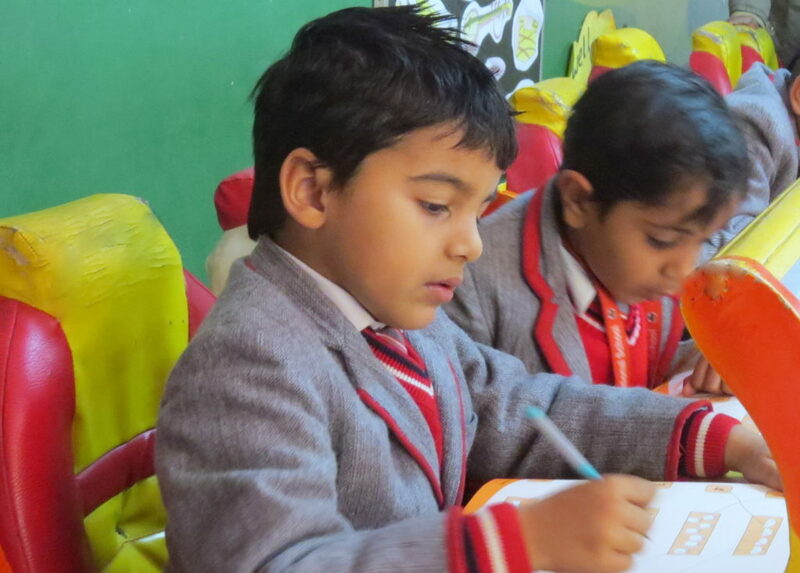 An increasing number of activities are taken up so that children understand the concept comprehensively and well. 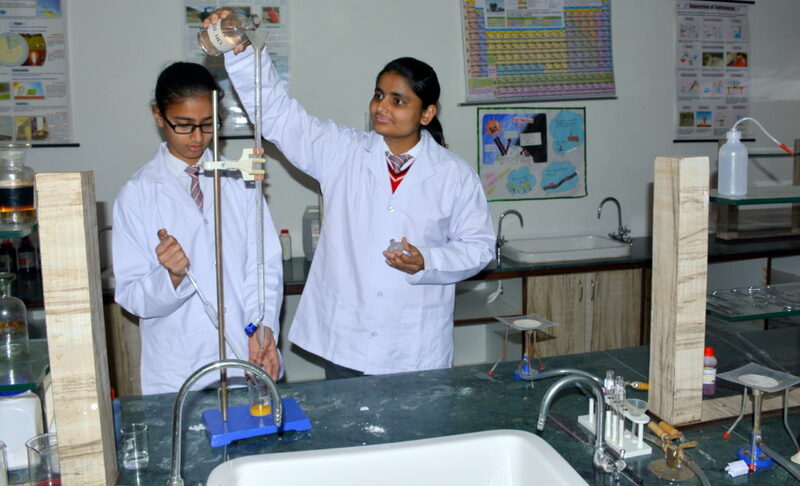 Recapitulation is done with the help of worksheets and questions formed by the teacher after the completion of a concept. 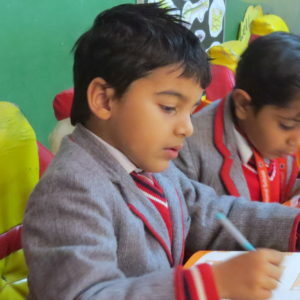 To find out whether it has been well received by the children, a structured work sheet is provided to each student. This is based on the principles of knowledge, recall, comprehension, application and analysis. The child’s level of understanding is indicated afterwards where the parameters are set under, “beginning /approaching /meeting /exceeding”. 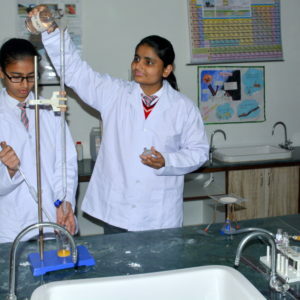 At the senior level the focus is increased on assignment based studies and group activities.